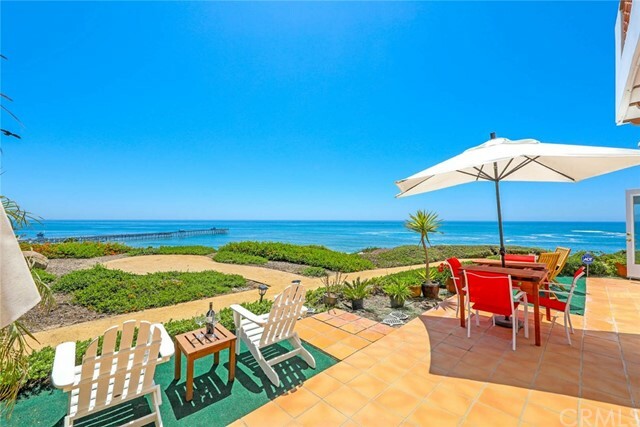 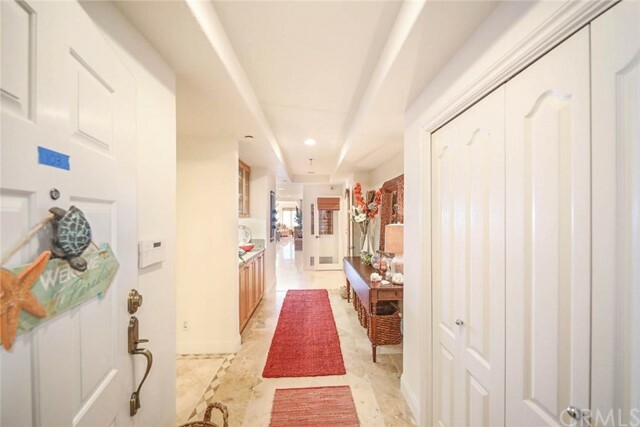 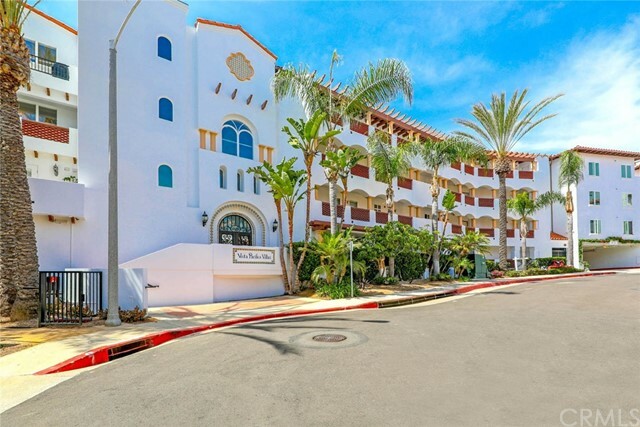 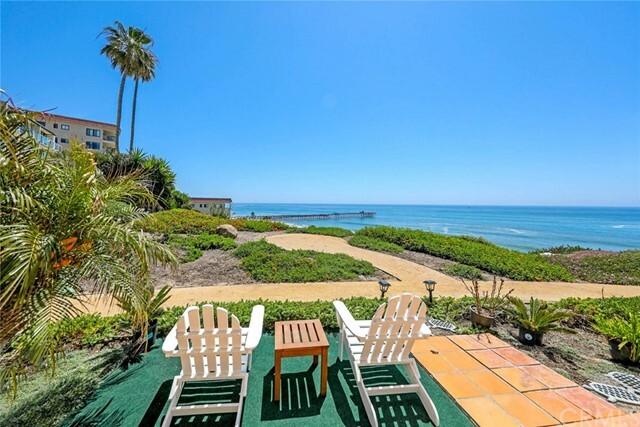 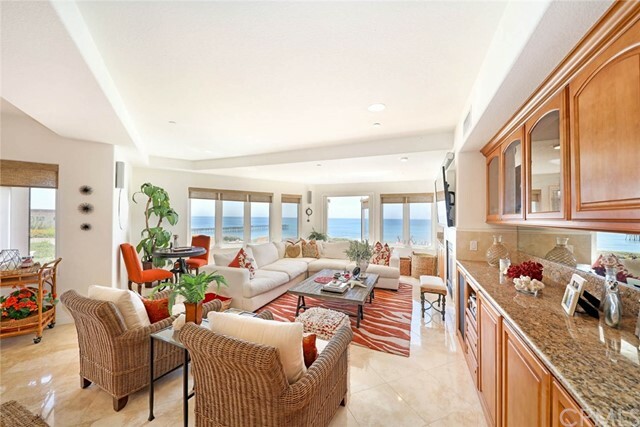 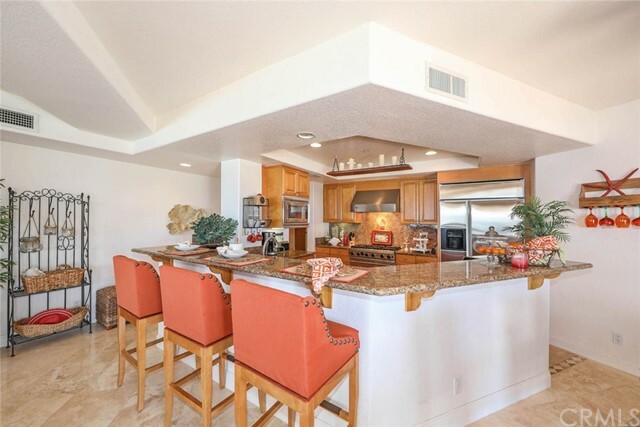 Exquisite Ocean Front Luxury Condo with unobstructed sweeping views of the Ocean, White Water, Pier, Beach, Coastline, Catalina Island, Fireworks & Romantic Sunsets. 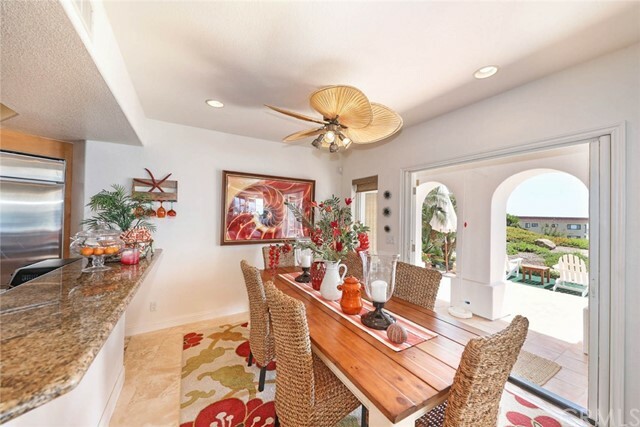 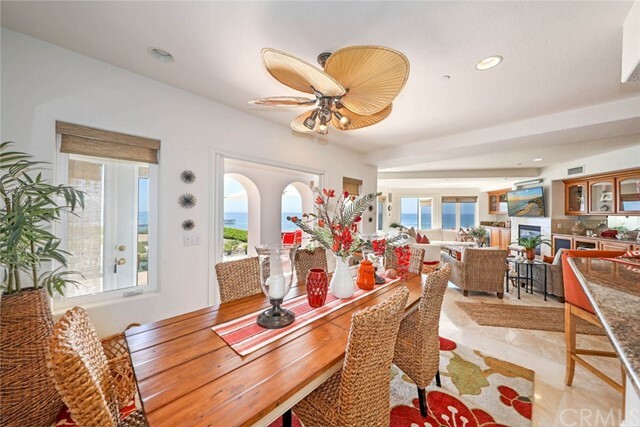 Enjoy the expansive wrap around tiled patio as you listen to the waves or watch the beach festivities. 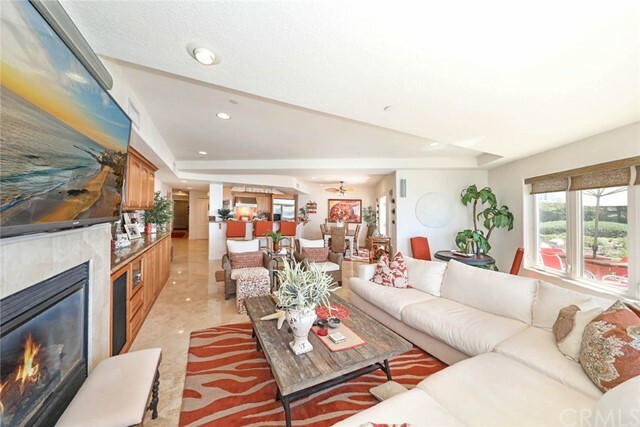 This beautifully appointed condo is sold Furnished & features 3 bedrooms, 2.5 baths, extensive use of Travertine Flooring, a Chef's Kitchen with Granite Counter tops, large Breakfast Bar, Top of the Line Stainless Steel Appliances, Quality Built-Ins, inside Laundry & Ocean Views from almost every room. 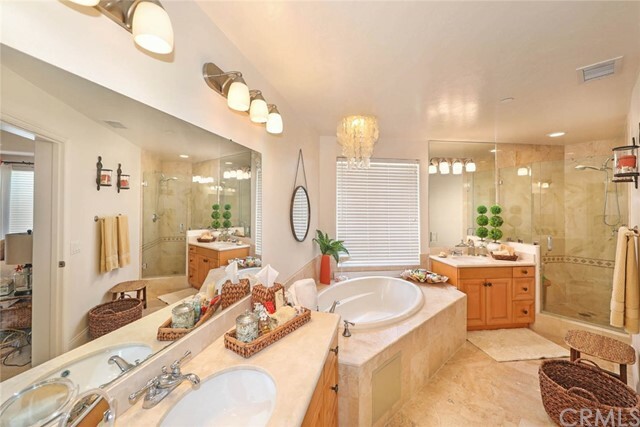 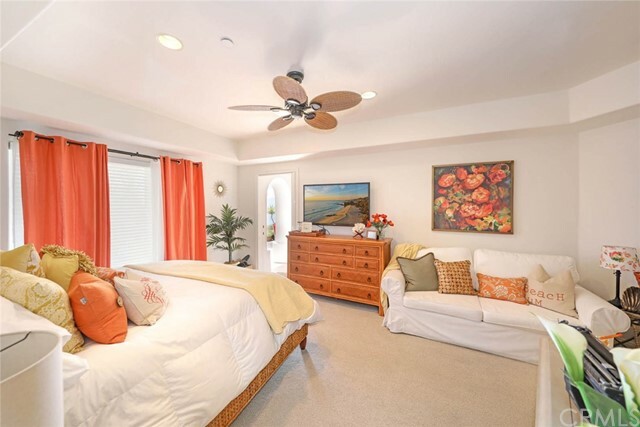 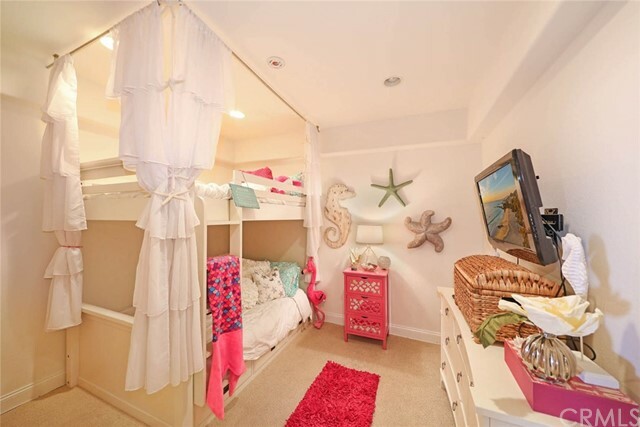 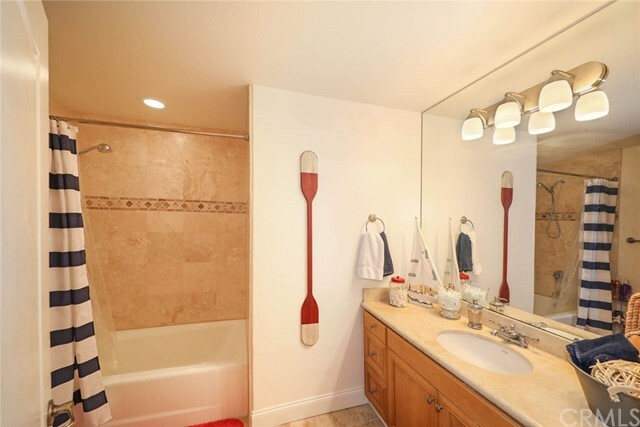 The Master Bedroom has an ensuite bathroom with soaking tub, separate shower, dual sinks, walk in closet & French door leading to an ocean view covered patio. 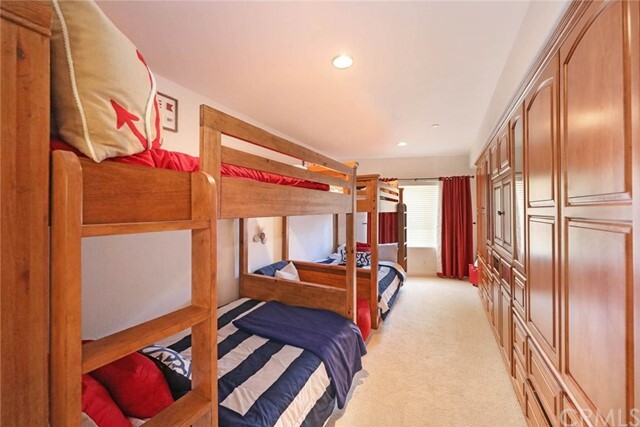 The secondary bedroom includes an ensuite full bathroom, walk in closet and a wall of custom built-ins. 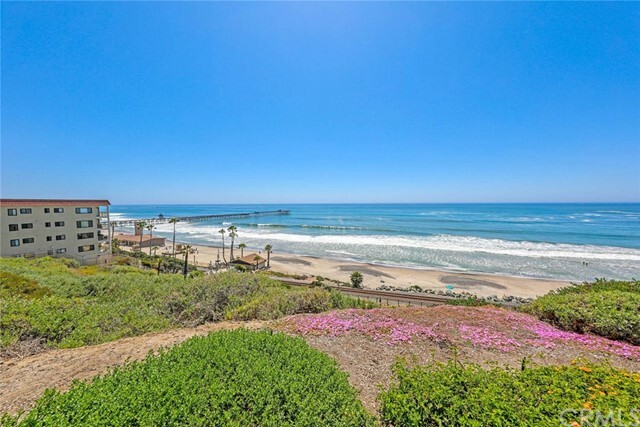 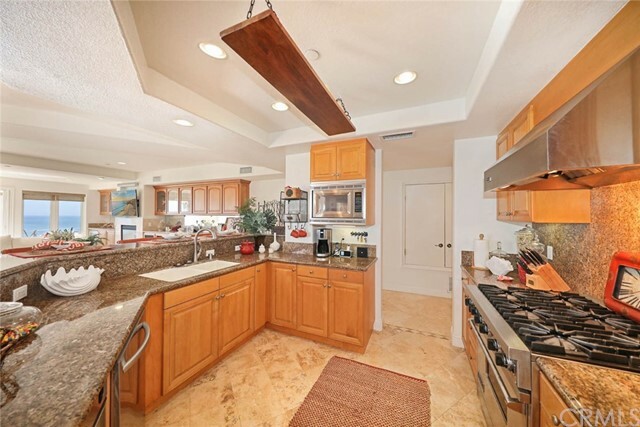 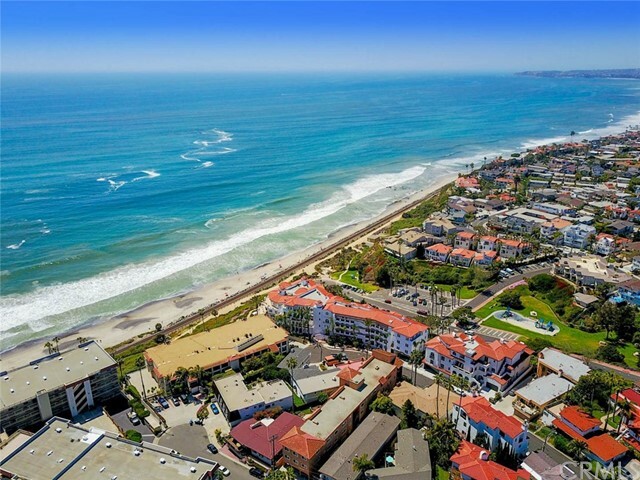 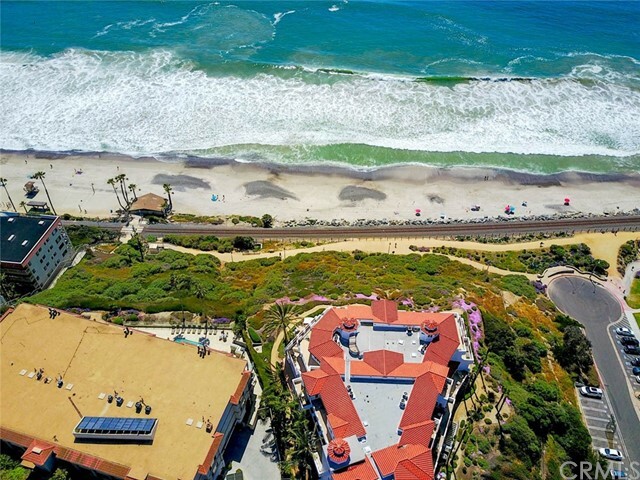 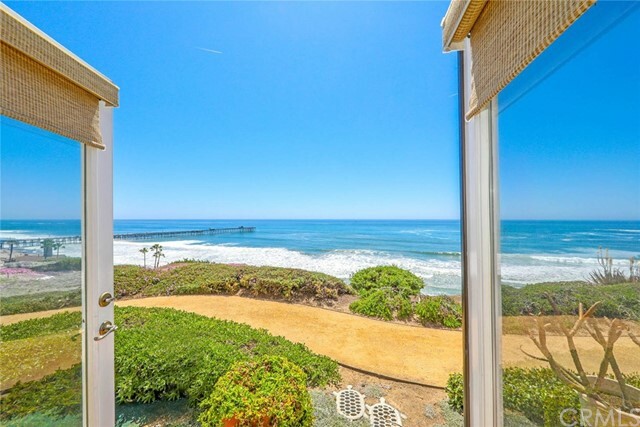 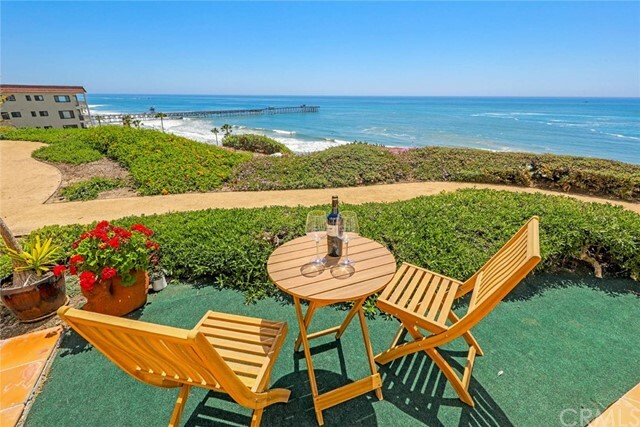 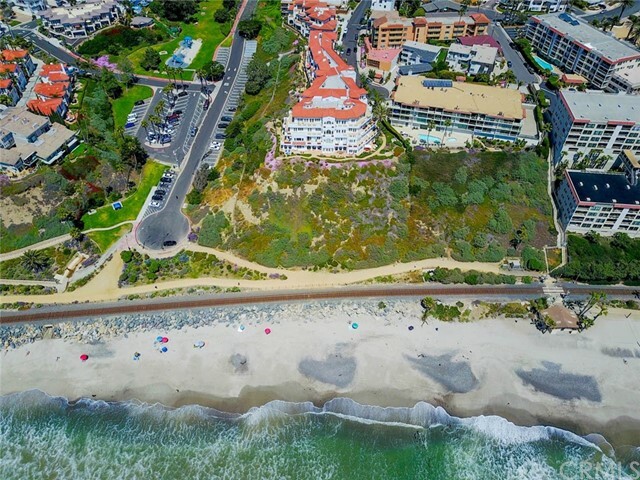 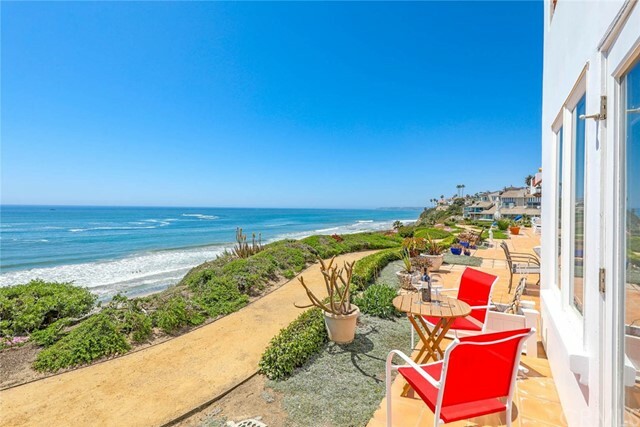 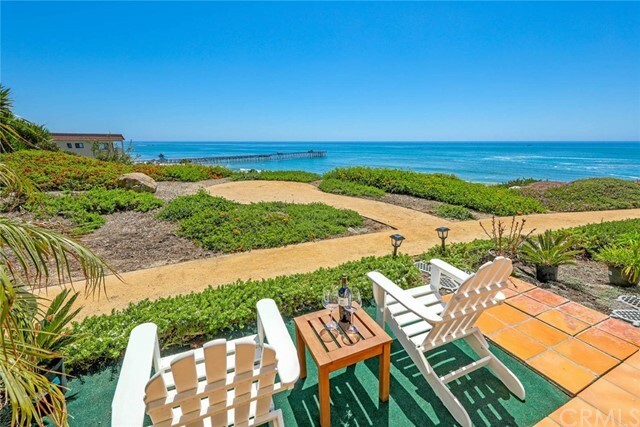 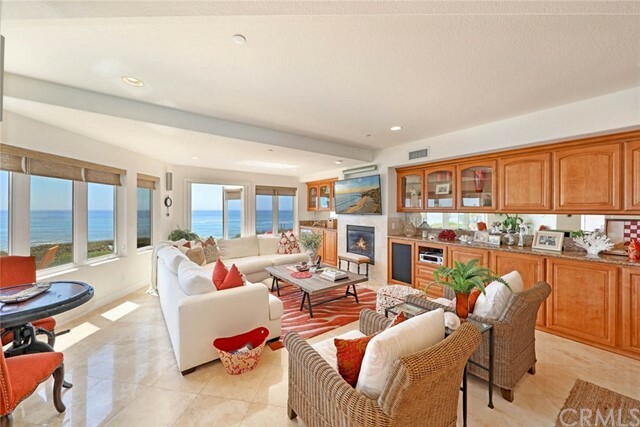 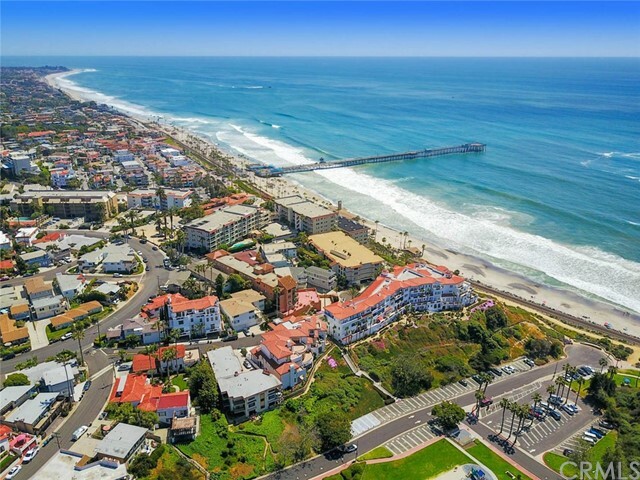 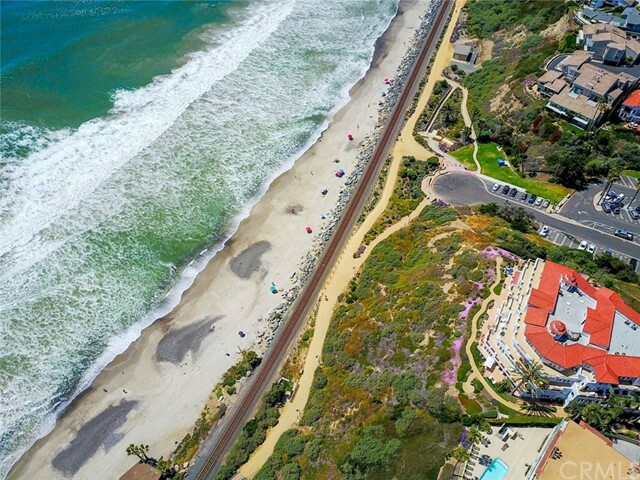 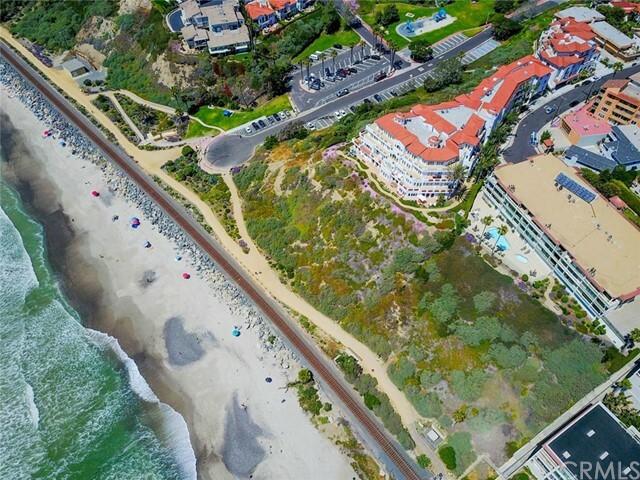 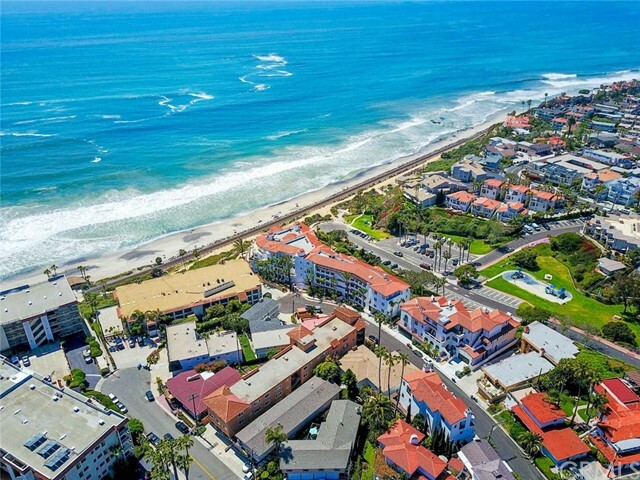 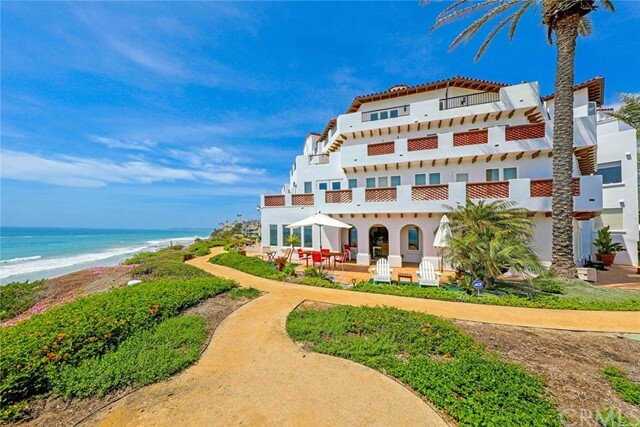 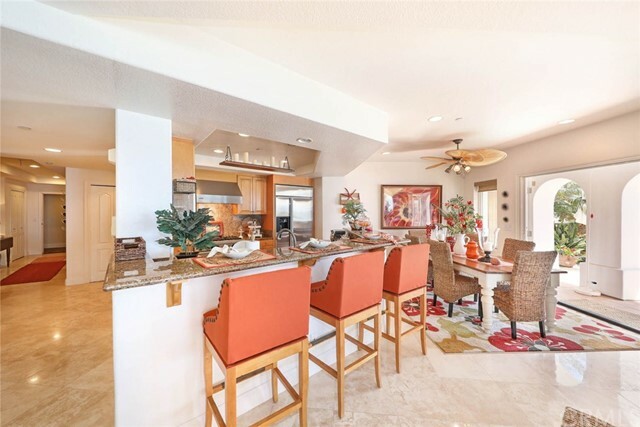 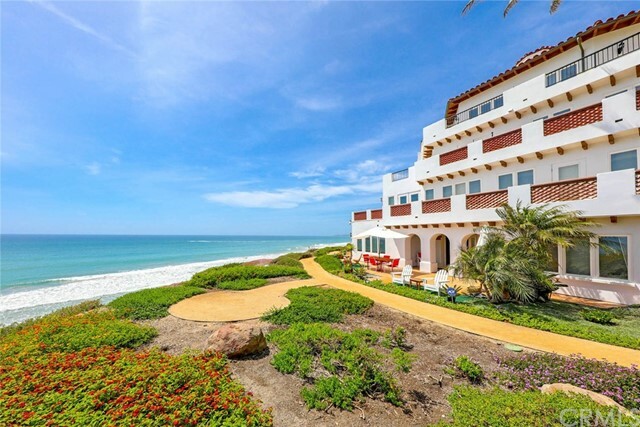 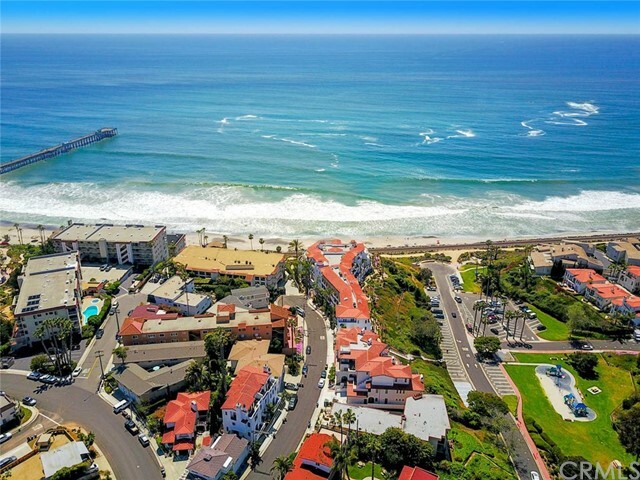 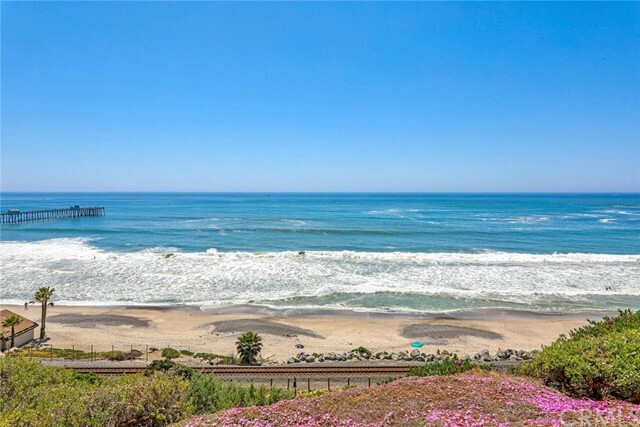 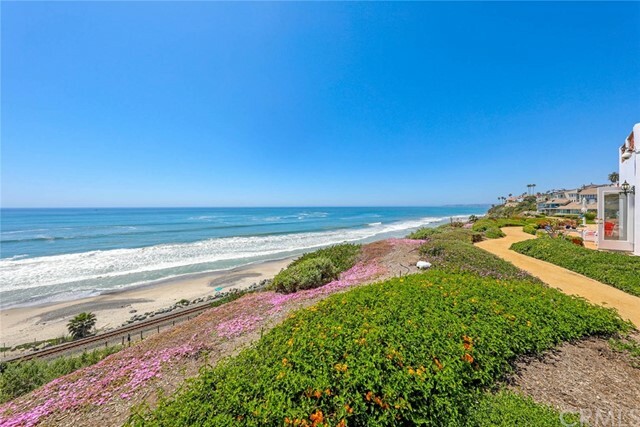 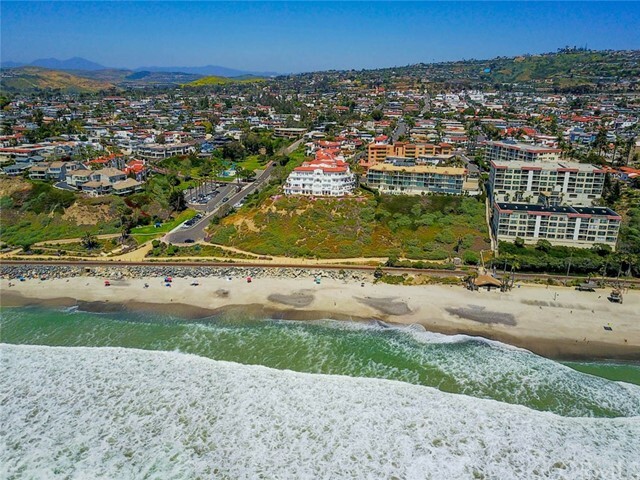 The prestigious Vista Pacifica Villas are one of San Clemente's finest in Luxury Ocean Front Condominiums. 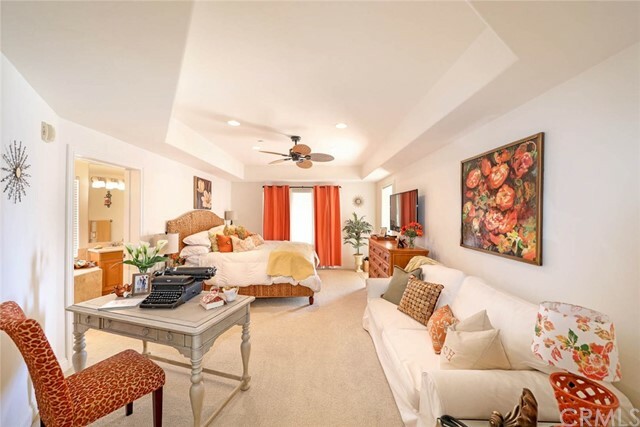 Recent upgrades have been added to the interior common areas including newer carpet, sconce lighting, fresh paint & décor. 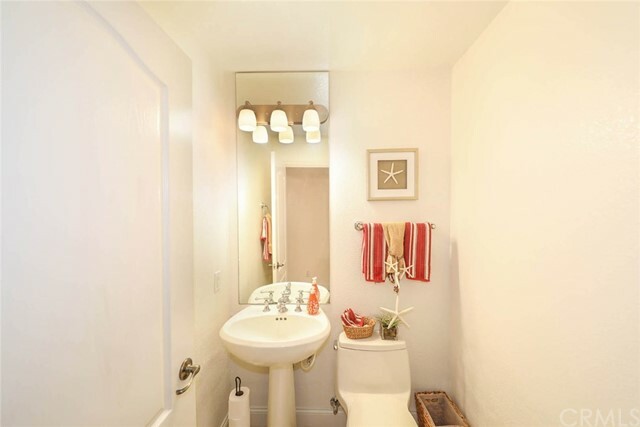 The gated subterranean owner's parking has two assigned parking spots across from the elevator leading to your front door making this unit wheelchair friendly. 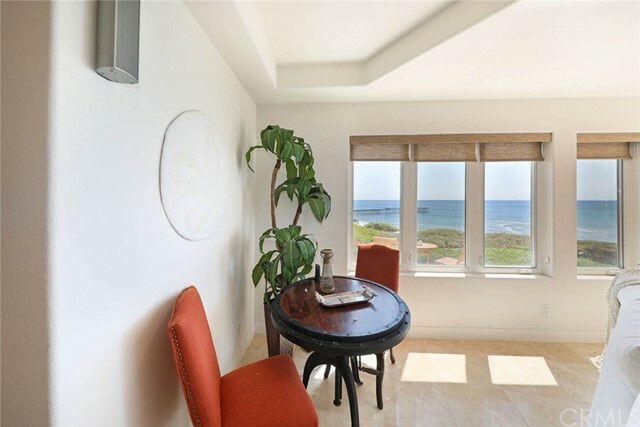 This corner end unit has a most unique setting with impressive exterior access off the ocean viewing path & separated from the rest of the building. 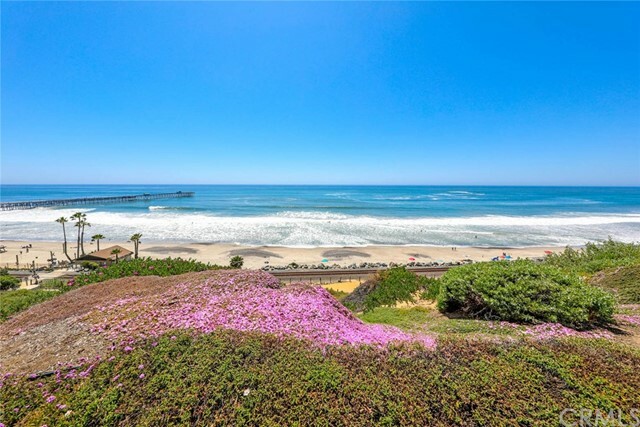 Located a short distance to Beach Access, the Pier, Ocean Festivals & Beach Concerts, Farmers Market, Shops and Restaurants.